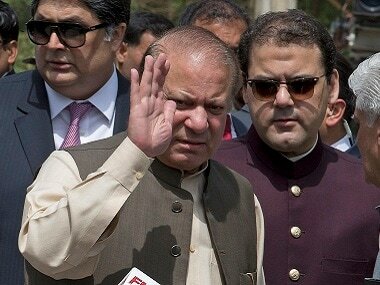 The Islamabad High Court on Monday dismissed ousted Prime Minister Nawaz Sharif's plea to club three corruption cases against him. 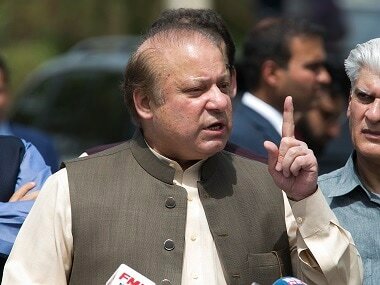 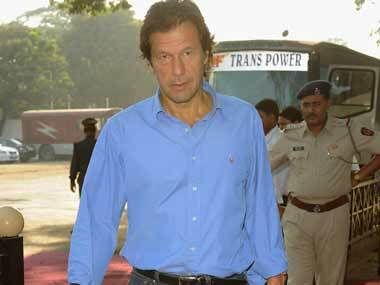 A Pakistani anti-corruption court on Tuesday adjourned the hearing of cases against the Sharif family till 4 December after ousted premier Nawaz Sharif requested it to suspend proceedings until the high court here announces its verdict in a petition on clubbing the three cases into one. 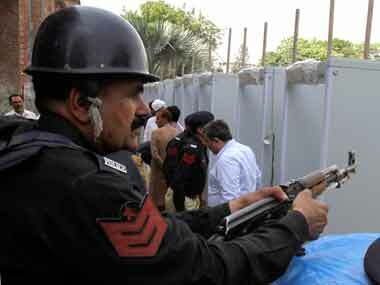 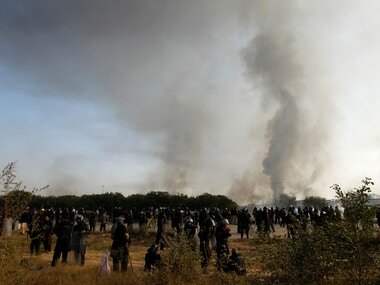 One security person was killed and over 150 others were injured in Islamabad during clashes which broke out after police and paramilitary forces launched an operation to disperse protestors. 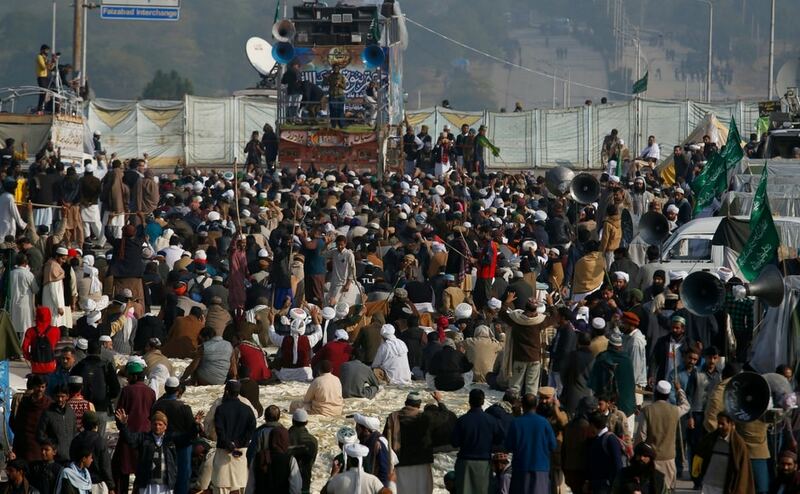 Pakistani authorities on Sunday deferred by 24 hours the operation against protesters led by hardline clerics blocking two busy highways in the capital, as the earlier deadline for them to disperse peacefully or face a crackdown came to an end. 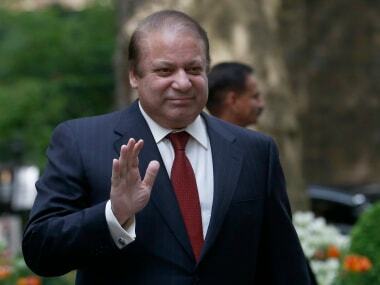 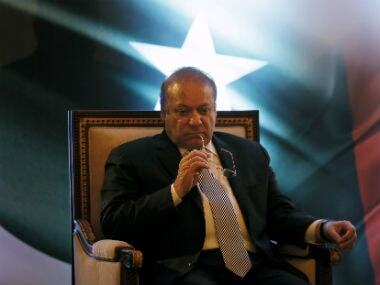 Pakistan's ousted prime minister Nawaz Sharif Tuesday appeared before an anti-graft court to face trial in corruption cases against him in the Panama Papers scandal that forced him to resign. 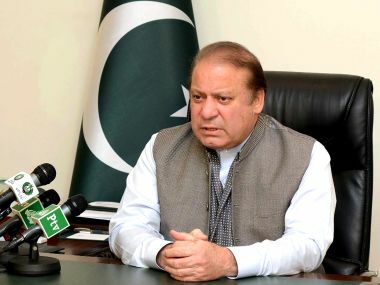 Nawaz Sharif appeared before an anti-graft court which adjourned till 7 November the hearing of corruption cases against him in the Panama Papers scandal.